The Association of European Rarities Committees (AERC) provides a good ‘official’ list of birds of the Western Palearctic. The list was originally published in 2003 and was finally updated in the autumn of 2010 - the updated list is now available on BUBO Listing. Given the time that had elapsed since the 2003 list, BUBO Listing had already implemented a number of "pending" additions and splits. The vast majority of these have been endorsed by the newly published list. 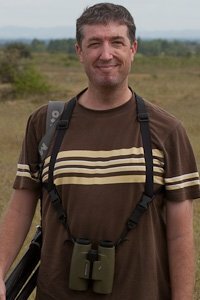 In addition to our already implemented changes, however, seven new extralimital species have been accepted by AERC and added in this new version, these being Indian Pond Heron, African Openbill, Swallow-tailed Kite, Slaty-backed Gull, Fork-tailed Flycatcher, Purple Sunbird and Ashy Drongo. Conversely, six species that were previously on the list have since been removed, as it has been decided that the evidence for their occurrence is lacking: Denham's Bustard, White-fronted Plover, Black Crake, Village Weaver, Orange-cheeked Waxbill and Ashy-throated Parrotbill. 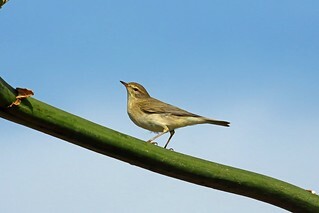 Three further species have now been split: Greenish Warbler (into three species), Dark-throated Thrush and Dusky Thrush. Somewhat surprisingly, however, two of the splits that BUBO had anticipated (and had added as "pending") have not been officially recognised; thus, we have had to re-lump Carrion/Hooded Crow and Eurasian/Azores Bullfinch at the present time. Since the new AERC list was published, we are aware of two new likely additions, and have added these as "pending": Lincoln's Sparrow (Azores Oct 2010) and African Mourning Dove (Egypt Dec 2010). If these are later not found to be acceptable the records will be deleted. Last edit: 8 years 3 months ago by Andy Musgrove. Also Bruce's Green Pigeon from Egypt should be on the pending list after a record in Luxor in January. I note Birding World split Siberian Chiffchaff in January's edition. What implications, if any, does this have for various lists? None! 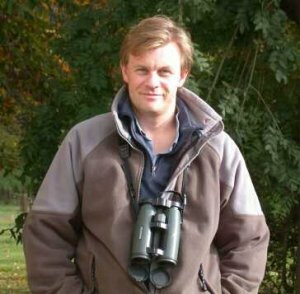 We don't have a Birding World authority on which any lists can be based. But do you put it down as pending, considering that so many bodies and authors consider it split? Or wait for each individual body to play catch up? We don't tend to do "pending" splits. As far as BOU, for example, is concerned, they have a current decision that Siberian Chiff is not split, thus we stick with that until/unless they say otherwise. For most authorities, we only add pending species that are new occurrences that clearly haven't had time to go through the channels.